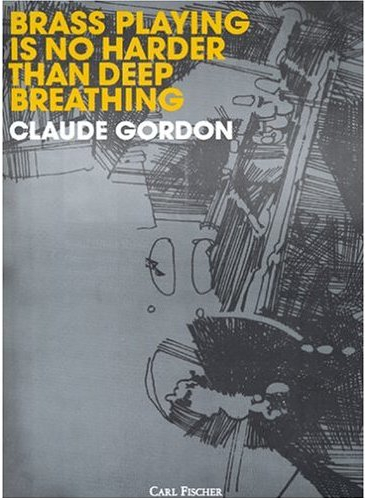 Brass Playing Is No Harder Than Deep Breathing is a 35 page book that summarizes the content of Claude Gordon's teaching in a concise and clear manner. This shows how to think and how to practice. It is for all trumpet and brass players. Read what great artists say about Claude's teaching and books.